Determined and tireless, Harold Seeholzer was a dreamer driven by the passion to bring the enjoyment of affordable skiing to families. 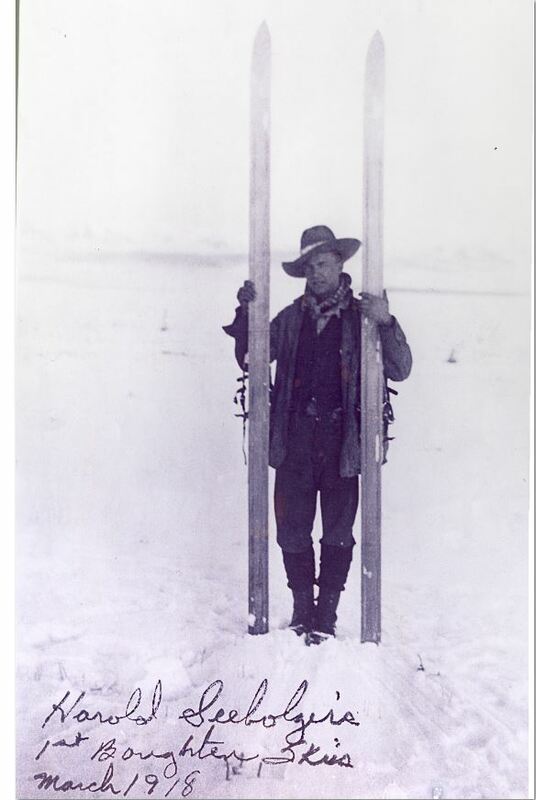 The essence of a ski area pioneer, he learned to ski on hand-made skis in the early 1900s and was the prime mover in the establishment of northern Utah's Beaver Mountain Ski Area in 1952. In 1939, Logan Canyon road was completed allowing Harold's vision to take flight. 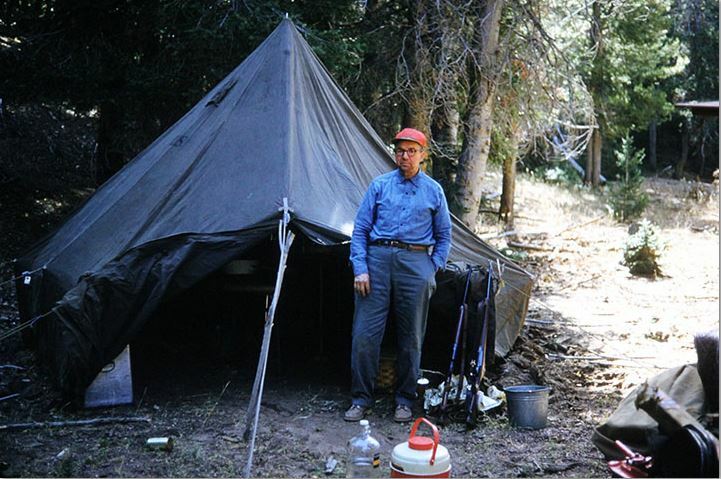 While the site had obstacles, Harold and his wife, Luella, were not deterred. 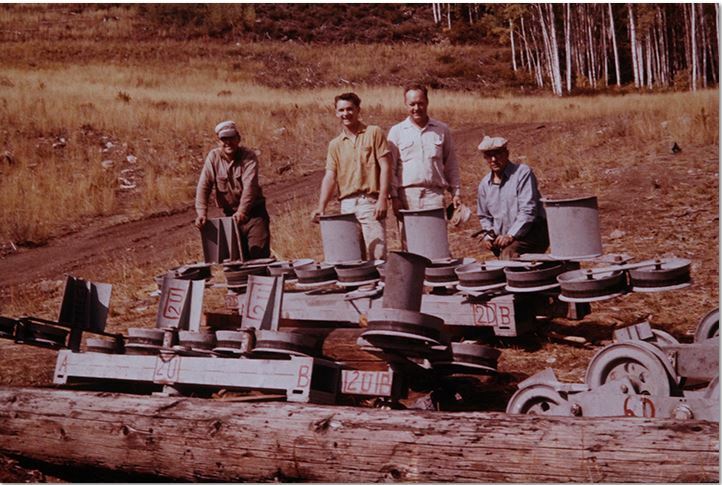 They installed a 1,000-foot rope tow in 1949 and the following year added a T-bar that operated only on weekends and offered rides for 25 cents. 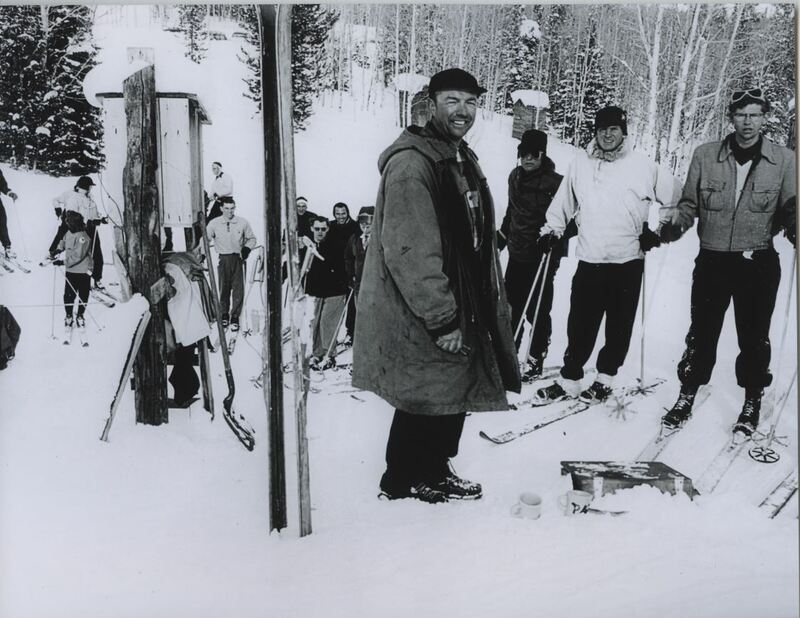 With Harold on the hill teaching beginners to ski and Luella serving burgers and hot cocoa in the warming hut, Beaver Mountain was officially dedicated on Feb. 10, 1952. 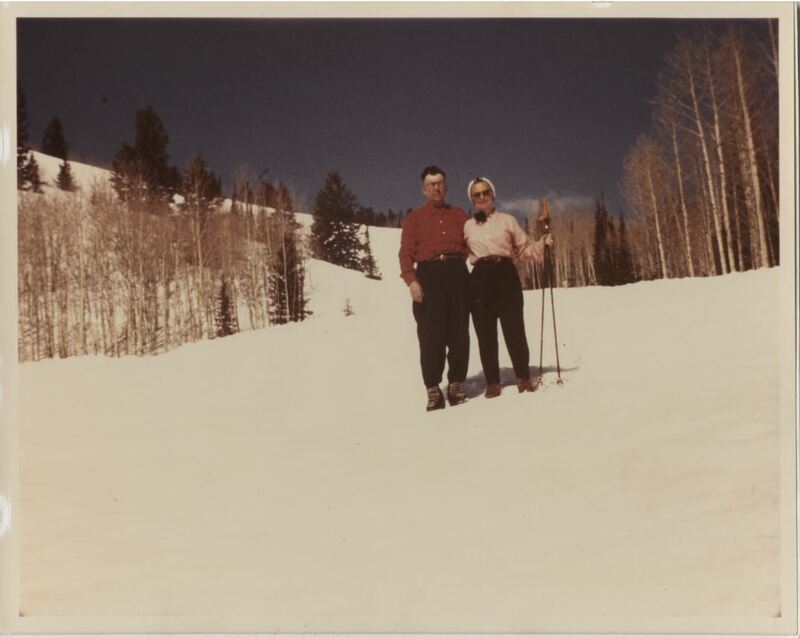 Today it holds the distinction of being the oldest ski area in the United States continuously owned by the same family. 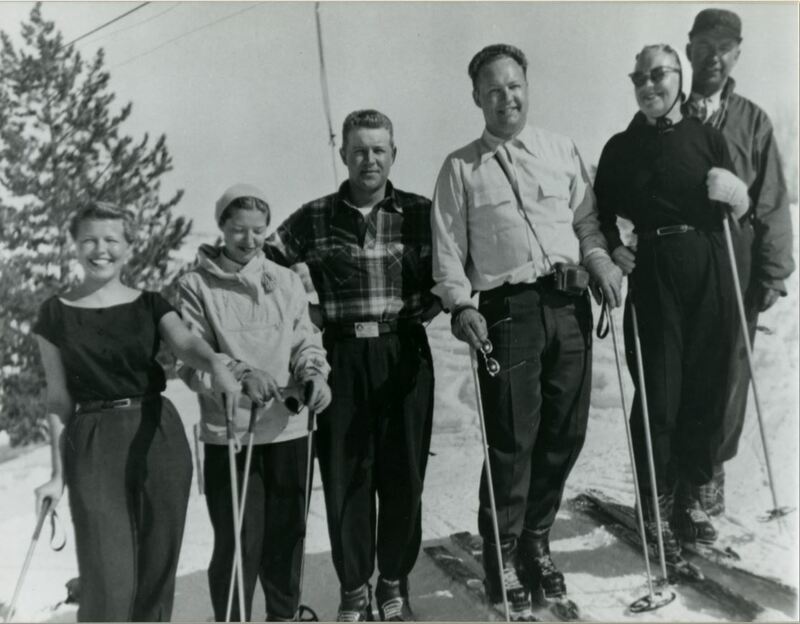 With siblings Nancy, Dixie, Ted and Loyal sharing the family's passion for skiing, the evolution of Beaver Mountain saw the addition of a day lodge, expansion of skiable terrain and the addition of chairlifts, the most notable of which is named Harry's Dream. 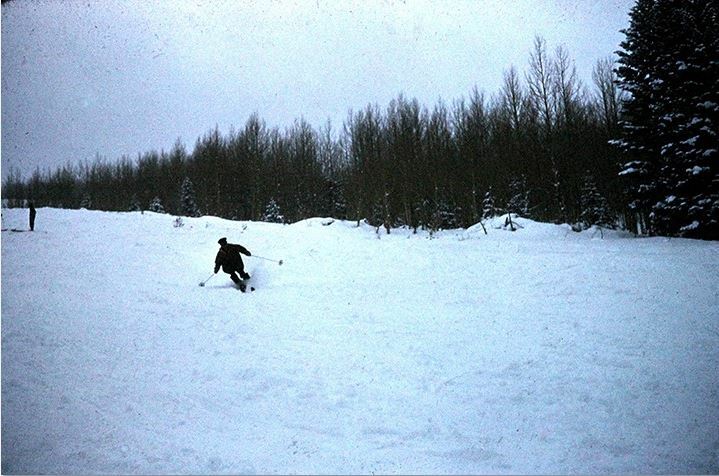 The lift does more than service 50 acres of skiable terrain. 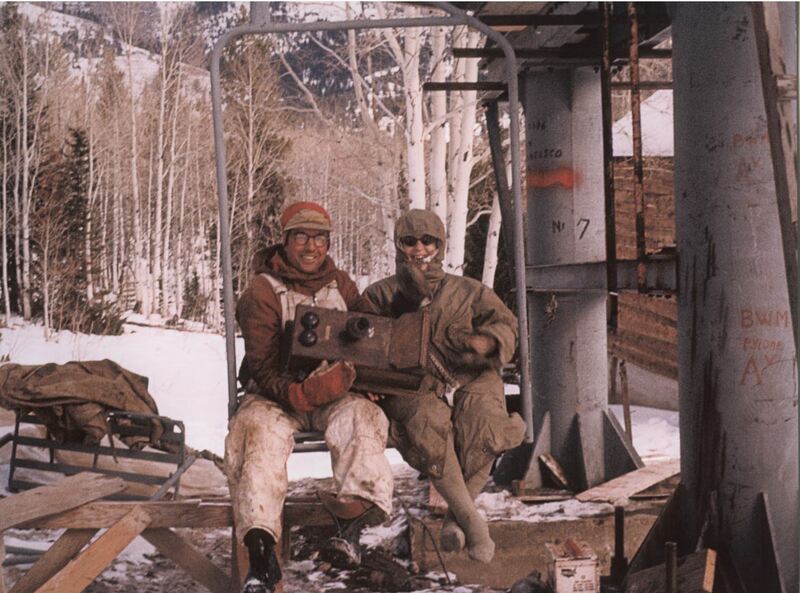 It also serves as a monument to determination, provided by Harold Seeholzer, ski pioneer extraordinaire.